The monsoon season is something that nearly everyone in Tucson looks forward to. We finally start seeing that much needed rain, the temperature begins to cool off and we’re starting to see the end of summer within reach. The monsoon rains do however bring another welcome guest: mold. Many of us suffer from mold allergies – and as the humidity goes way up, we also see a lot more mold in the air. Also, with our summer storms we see the wind pick up significantly, bringing a lot more of these allergens into the home where they often times stay. If you regularly suffer from mild cold-like symptoms or even severe trouble breathing around the summer monsoon season each year, you might be suffering from allergies that creep up during this local allergy season. 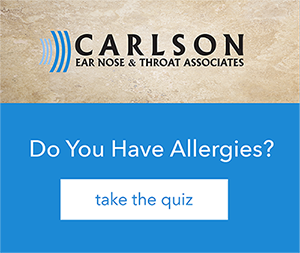 Give us a call at 520-795-8777 and we can help you narrow down exactly what is causing your symptoms and develop an individual plan to help you no longer react to these allergens. Then all you’ll have to do is enjoy the season for what it brings!